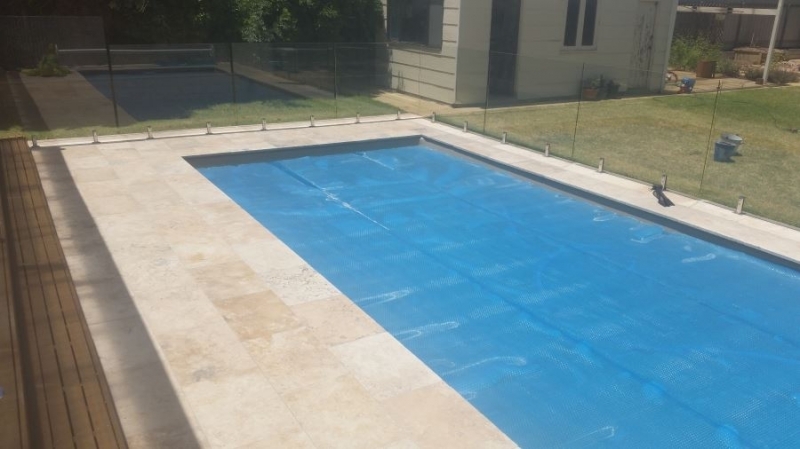 Everclear Pool Solutions offers an elegant range of pool coping and paving for around your new pool. 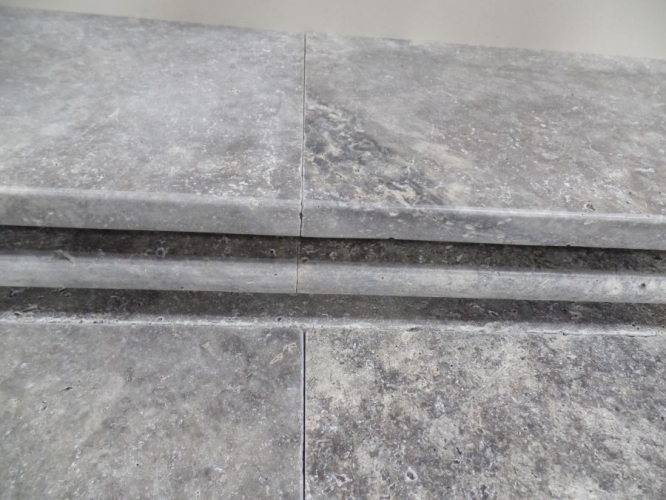 We have a choice of Natural Stone and Wetcast Concrete. 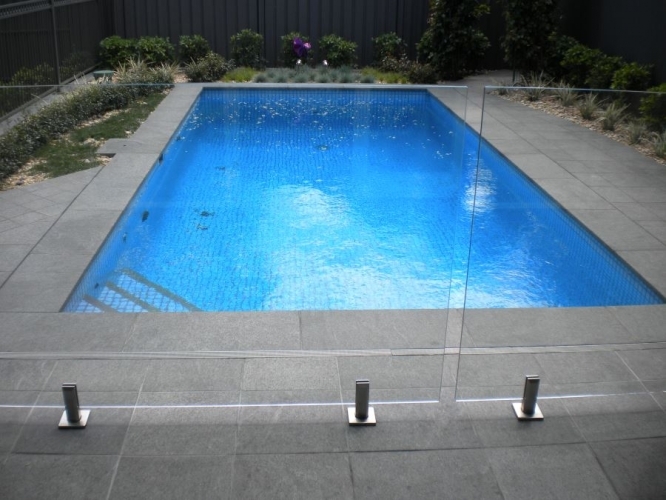 Give your pool a touch of class with the most natural and timeless of surfaces. 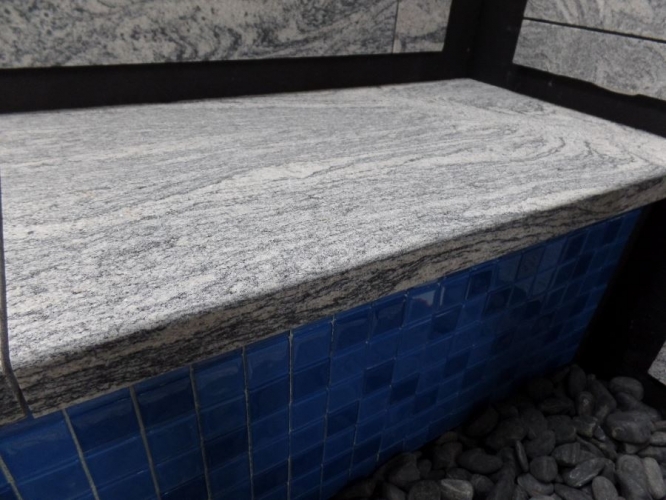 Stone and granite copings will give your pool a character that can’t be matched with man-made imitations. 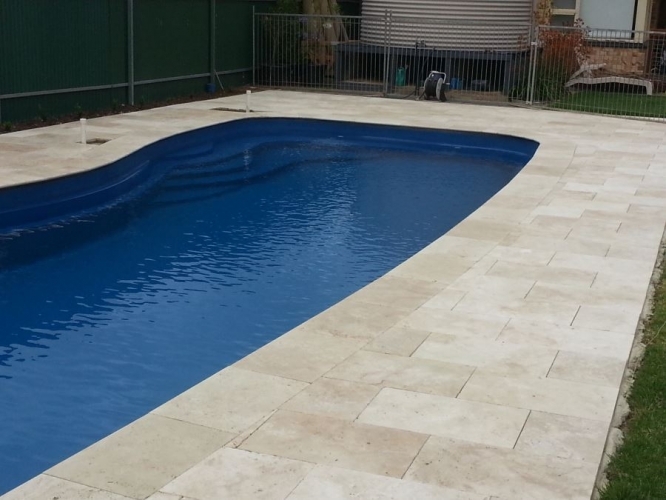 Customstone SA offers a wide-ranging collection of quality concrete pavers, coping and walling. 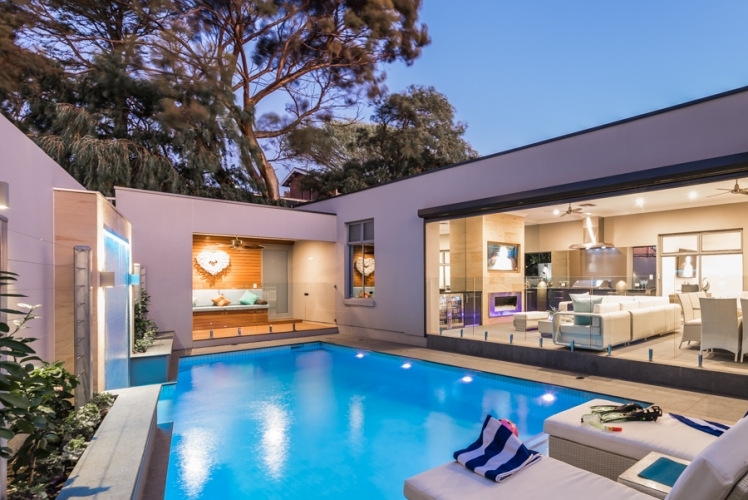 Manufactured in Adelaide, all the products are fabricated from superior quality, wetcast concrete that’s durable yet stylish. 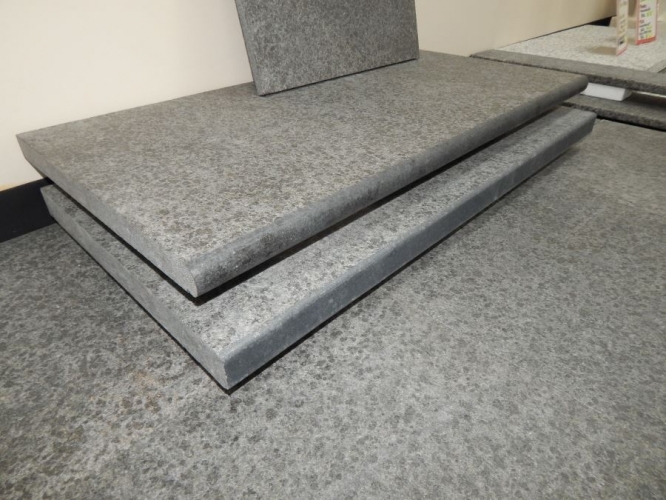 We produce a variety of sizes to suit most requirements. 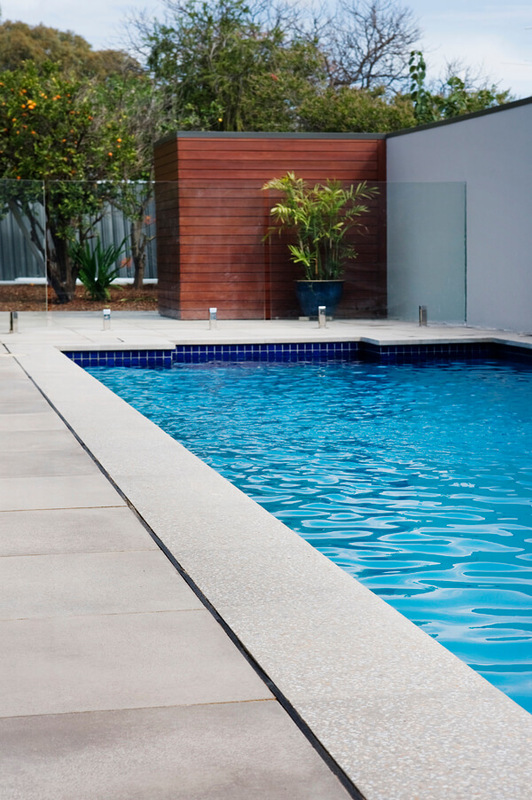 Our pavers include a 20mm thick tile which adds a marvellous touch to your existing verandahs. 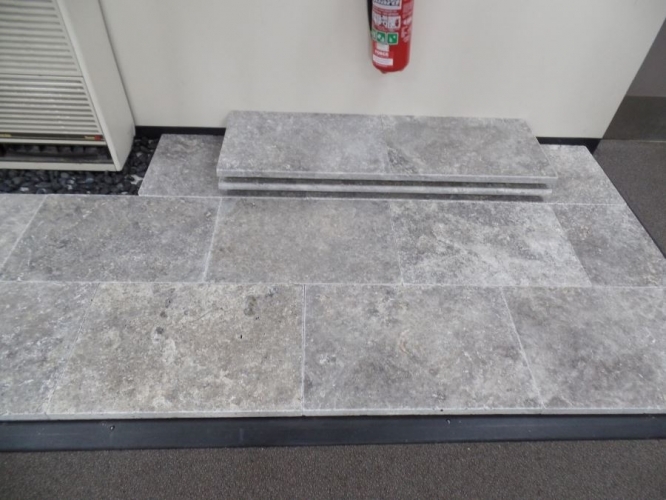 With our colour palette, you will be spoilt for choice to match your current structures with the new paving and coping. 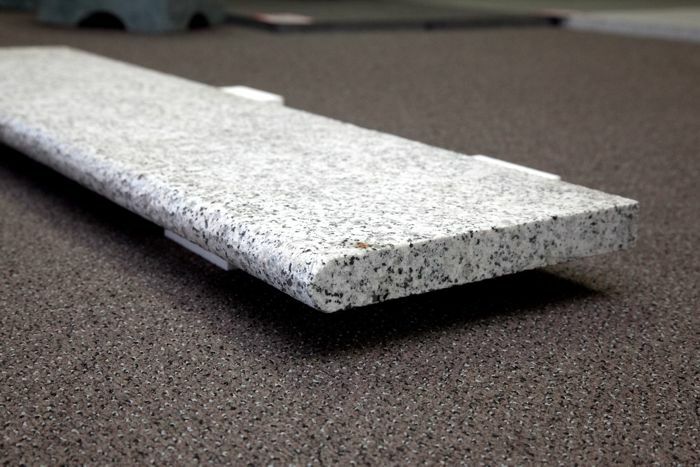 At Customstone SA, we have put together an exhaustive array of colour options for your paver or pool coping. 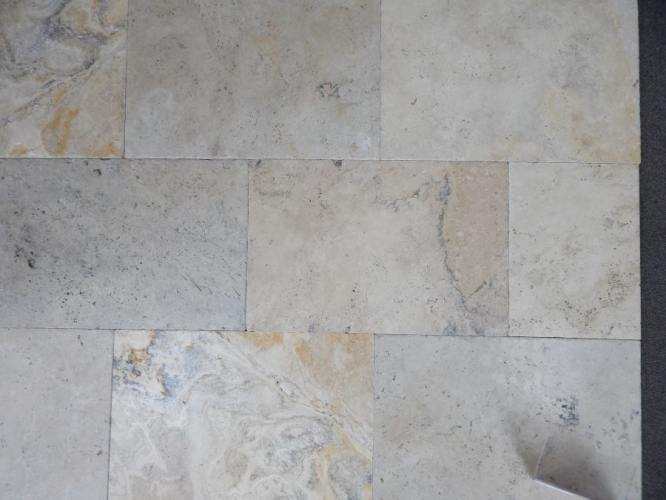 With a collection as vast as ours, you won’t ever have to struggle to find a paver matching your existing structure colour! 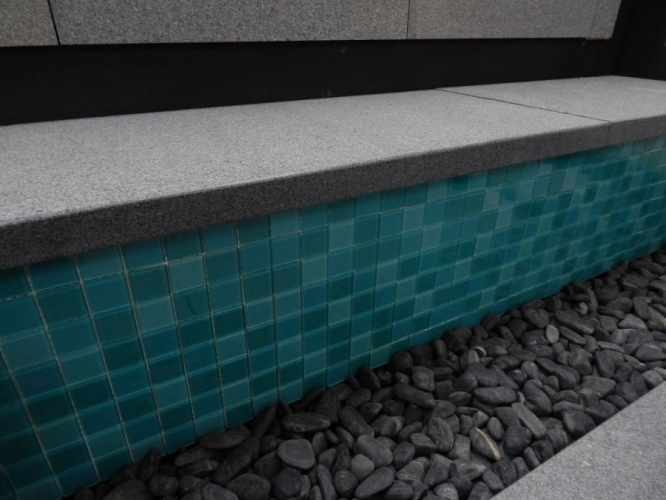 Peek into our colour palette here or visit our showroom for a visual delight.